Composite or synthetic shingles gives homeowners the look of a classic slate roof without the weight or cost of a real slate roof. 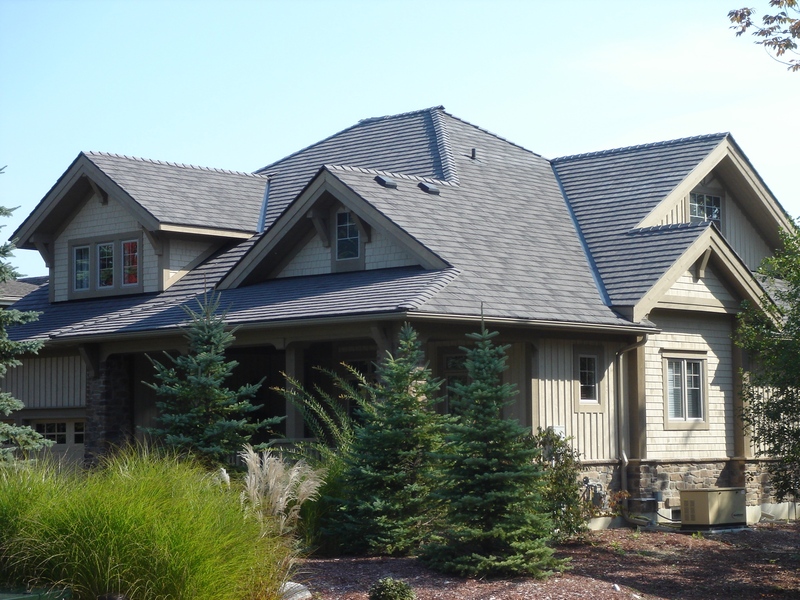 These shingles look like genuine slate, allowing homeowners and building owners to add architectural value without the high cost and difficult maintenance of authentic slate. Making a decision about which company should handle your Composite Roofing needs is difficult. Why not visit our showroom and browse our installed samples, customer portfolio, and learn more about any product you need from our educated and professional staff? We are located at 520 Mountain Hwy, North Vancouver, V7J 2L4.